A crowd of Home Educating families enjoyed an exciting few hours of roller skating and sliding on a bouncy castle with The Rink in Portadown recently. 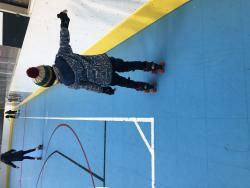 There was a great array of pro skaters and beginners, lots of falls and lots of laughs! 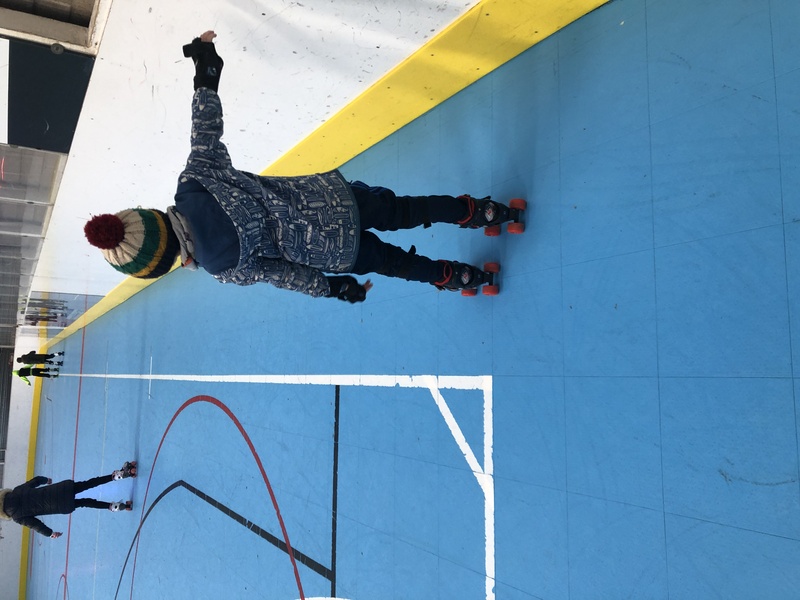 The Rink can only be praised for their attentiveness to our beginners and excellent hosting overall. An event I’m sure lots of us will be eager to repeat.